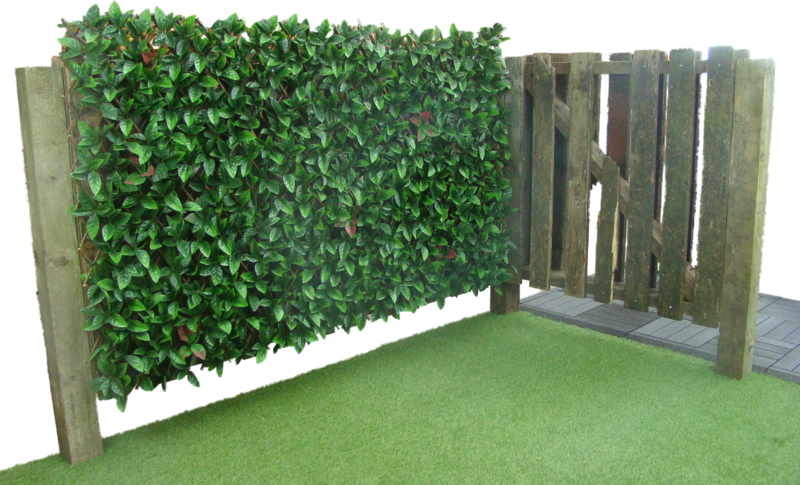 Autumn is a simple and effective way to create a stylish hedge screen that will transform patios, terraces and unsightly areas. 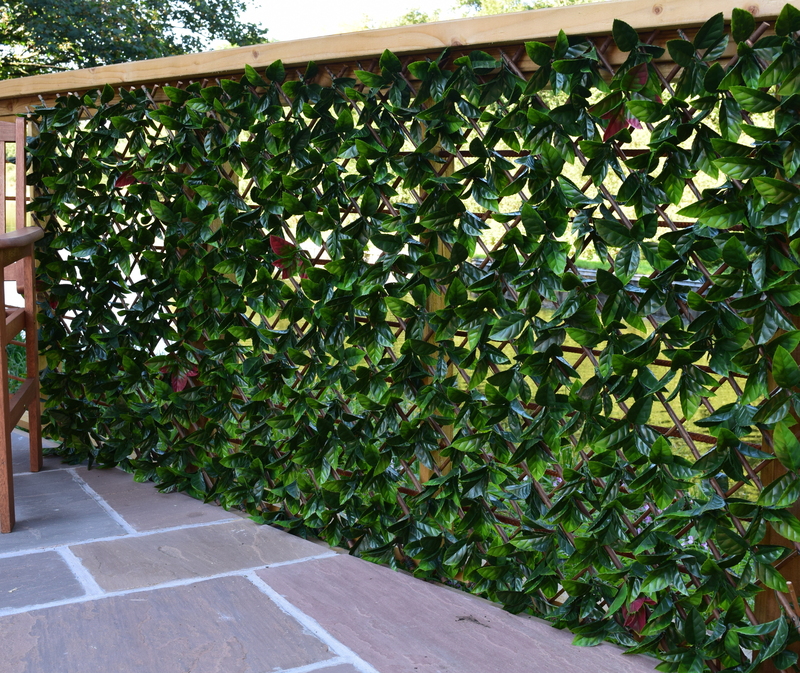 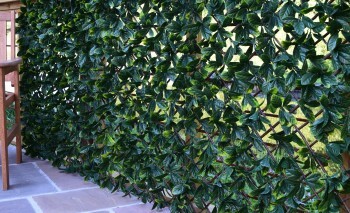 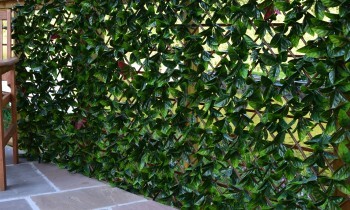 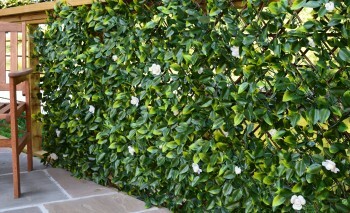 The panels are very easy to install and display and multiple can be purchased to create a hedge bespoke to the size you need. 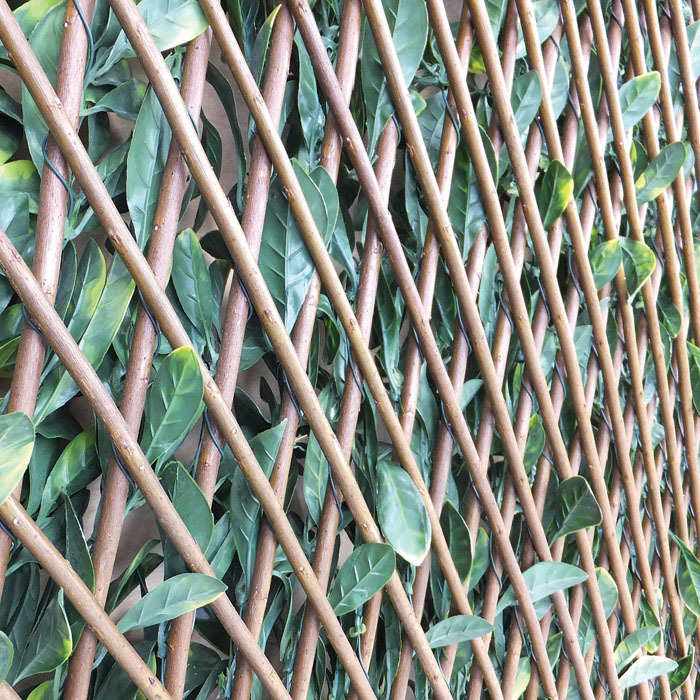 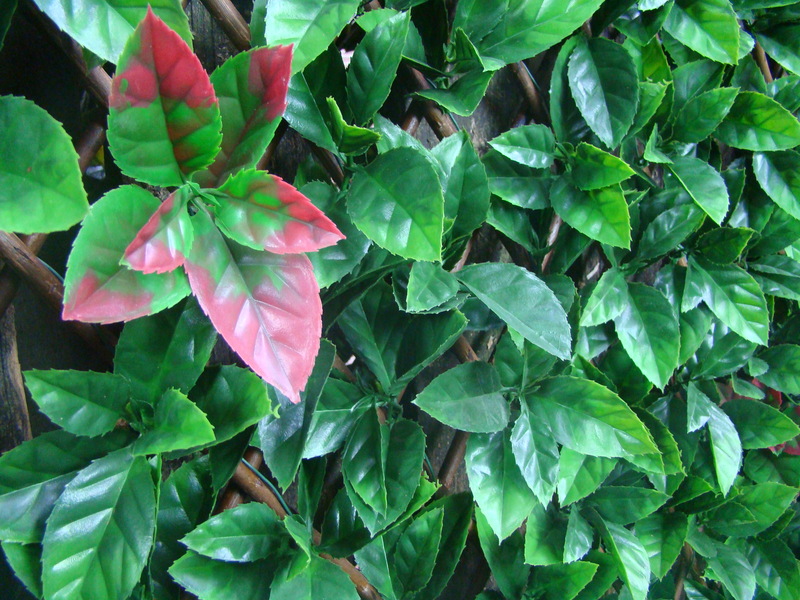 Our stunning Autumn extendable artificial hedging is a very natural leaf that will look stunning all year round and requires very little maintenance.